If you want your living room to be the most comfortable part of your house, then you must take a look at this Dark Brown Living Room Set 644BR by Meridian Furniture. 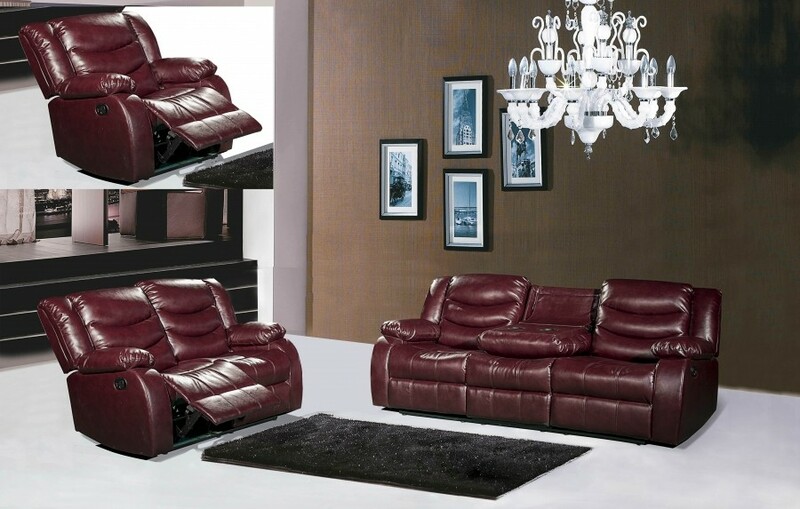 This is a reclining living room set that offers maximum level of comfort with modern style. This living room set offers a Double Reclining sofa, a Double Reclining Loveseat and a comfortable rocker recliner chair. 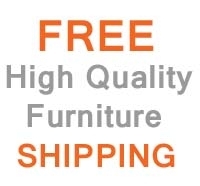 The set has a lovely dark brown shade and is made of high standard Bonded Leather. It has a nice shining appearance that adds to the glamour quotient. Another key highlight of this set is that you can add a wedge to make it sectional. The reclining set is featured with removable backs. The seats of the upholstered chair, sofa and loveseat are stuffed with high density foam and coiled springs in order to ensure softness, durability and comfort. 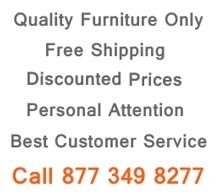 This ergonomic recliner set by Meridian Furniture is available at an economical price.